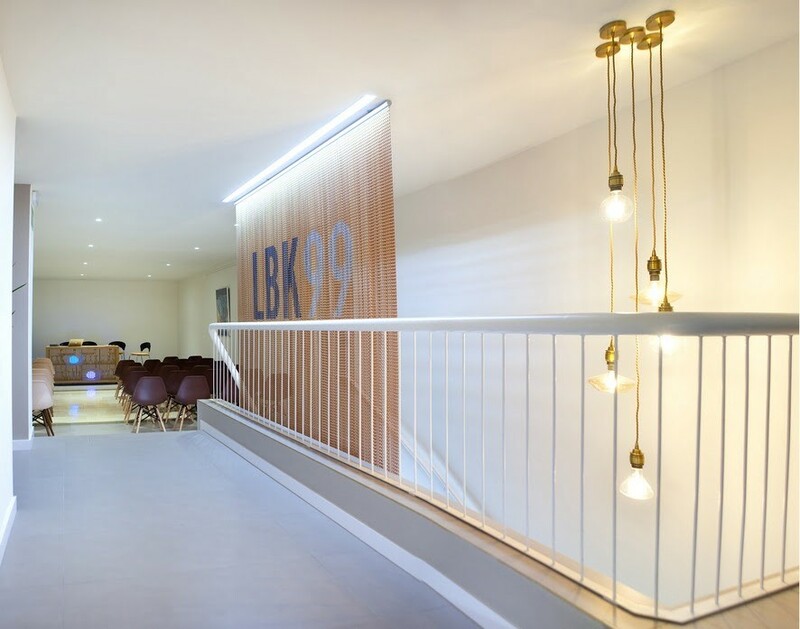 Right in the heart of Madrid we find Lubeck 99 events venue, versatile and flexible space located next to the Congreso de los Diputados, Paseo del Prado and Barrio de las Letras. 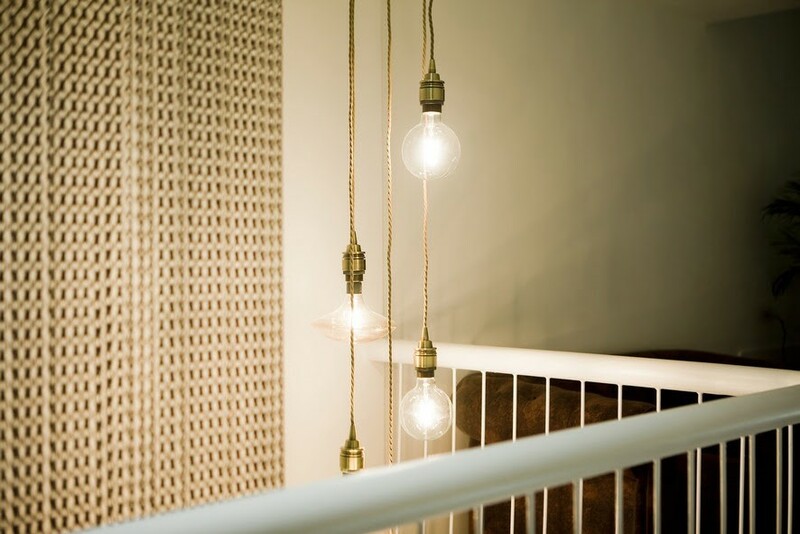 The people in charge of rehabilitating this historic building were Baquero + Iturbe, an architecture and interior design studio that adapts common spaces to the requirements of today's society and contemporary life. Among the many details, we find Kriskadecor metal curtain, a simple design that reproduces the company logo in black, brown and satin grey.